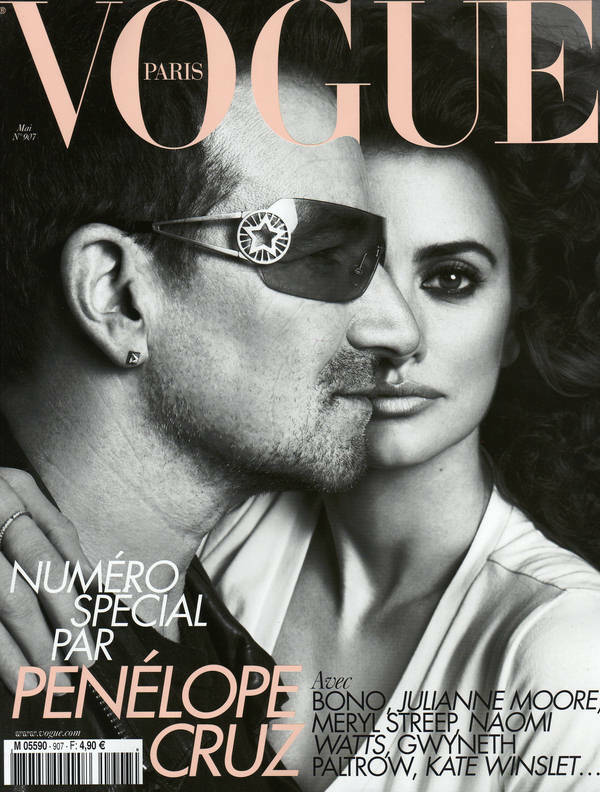 Penelope Cruz took over the editing reins at Vogue Paris for the May issue which has her and her celeb pals gracing three different covers of the mag wearing GAP. It was all a part of the “Red Hot” campaign – to raise funds for the fight against AIDS in Africa. The photos, taken by Inez van Lamsweerde et Vinoodh Matadin, feature Cruz, Kate Winslet, Julianne Moore, Meryl Streep, Gwyneth Paltrow, Naomi Watts and Bono. Previous Post Déjà Vu: Have we MET before? Next Post Do You Know The Way to St. Tropez?